What’s a couple? Valentines Day is right around the corner! And “couples” is of course, a theme right now. So, here’s what my dictionary says…. two of the same sort considered together; pair. They make a handsome couple. Mechanics. a pair of equal, parallel forces acting in opposite directions and tending to produce rotation. Also called couple-close. Carpentry. a pair of rafters connected by a tie beam or collar beam. Fox Hunting. two hounds: 25 hounds or 12½ couple. verb (used with object), coupled, coupling. Electricity. 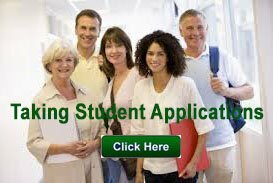 to join or associate by means of a couple. to bring (two electric circuits or circuit components) close enough to permit an exchange of electromagnetic energy. verb (used without object), coupled, coupling. to join in a pair; unite. a couple of, more than two, but not many, of; a small number of; a few: It will take a couple of days for the package to get there. A dinner party, whether for a couple of old friends or eight new acquaintances, takes nearly the same amount of effort. Also, Informal, a couple. And I mean EVERY SERVICE! Think of the profound consequences of TWO people getting: release from ANGER, Anxiety, Fear, Guilt, or Stress? What about TWO people loosing weight together? TWO people stopping smoking at the same time? A couple of friends, or a couple of people who work together, or a loving couple. 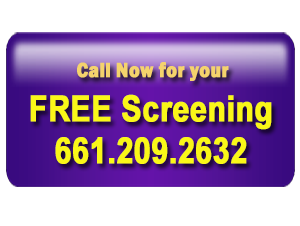 Call now to schedule your FREE screening!